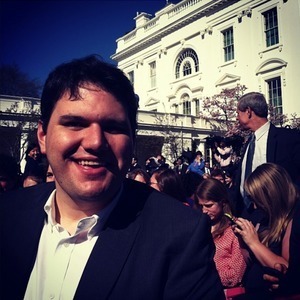 Like Riley has worked on the data teams of both Secretary Clinton in 2016 and the re-election campaign for President Obama in 2012, as well as other projects in the non-profit and private sectors. Luke has broad Field and Data experience on all sizes of political and nonprofit campaigns in rural to urban settings from the Midwest to the East Coast. Luke Riley has been a guest on 1 episode.